Serving Ocean County, Manahawkin is Bacharach’s northernmost campus and is considered by Yasmin Sares, PT, Manahawkin’s director of clinical operations, to be a hidden treasure with a wide range of services for the community. For patients with lymphedema, which causes swelling of the legs and arms, Manahawkin offers full-service treatment options, including massages, wrapping of the extremities to decrease swelling and compression garments. Beginning the day after hip or knee replacement patients are discharged home, joint day rehab provides intensive therapy. Patients are brought to the Manahawkin facility for two therapy sessions before being transported back home. Once joint day rehab is completed, patients then transition into traditional outpatient therapy. While many patients are orthopedic, Manahawkin also sees a large number of patients with vertigo and balance issues. 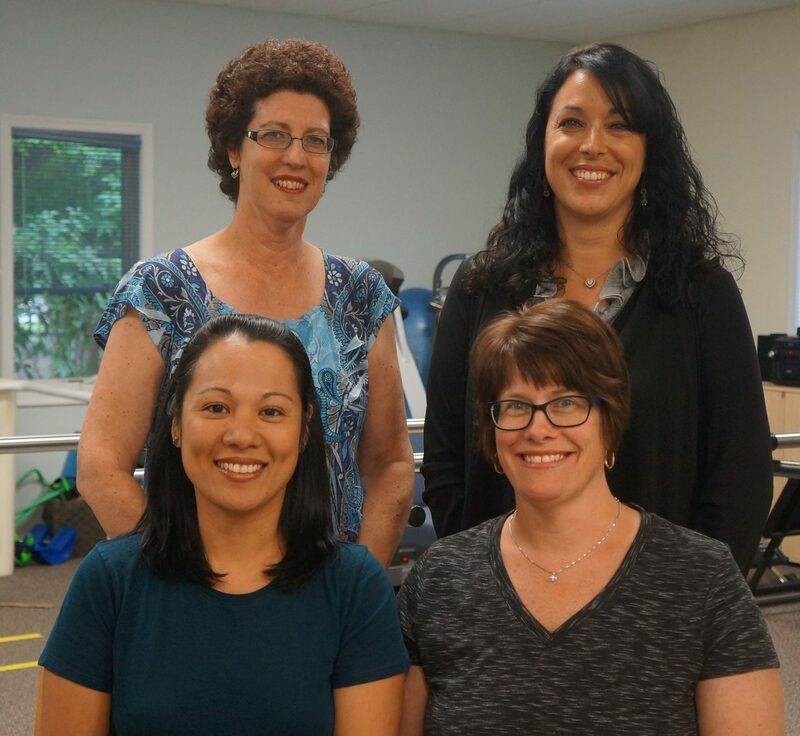 Manahawkin also offers a home therapy program that allows a physical therapist to administer a treatment plan at the patient’s house before transitioning to one of Bacharach’s facilities, if needed.